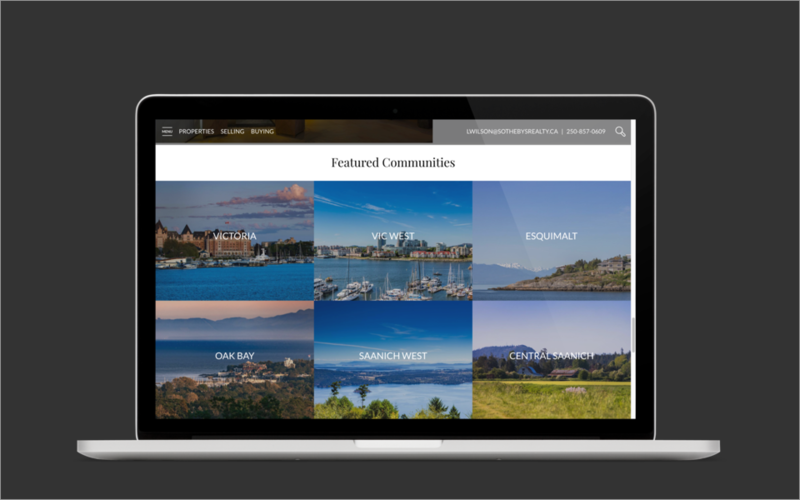 We Work With Vancouver Island Real Estate Professionals! 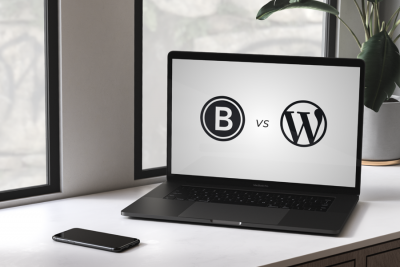 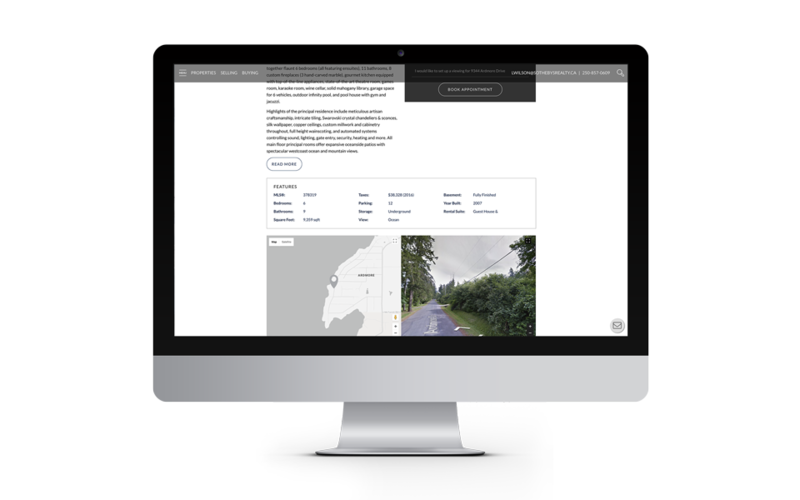 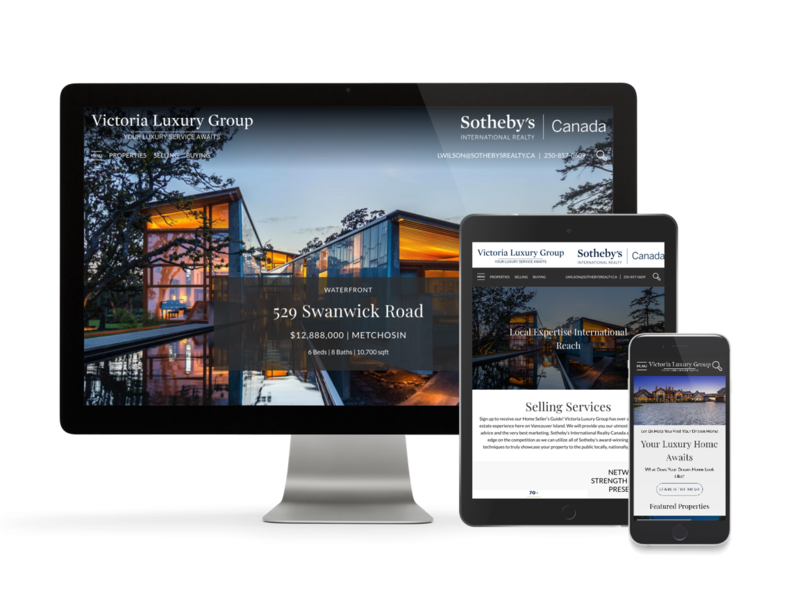 Brixwork real estate websites offer full integration with VREB (Victoria Real Estate Board) and VIREB (Vancouver Island Real Estate Board) MLS® Reciprocity (IDX) feeds. 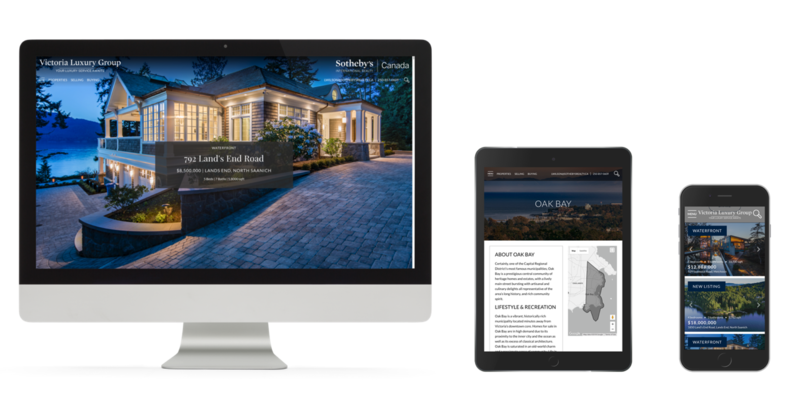 This means our premium templates and custom-designed websites can be offered to real estate agents on Vancouver Island! 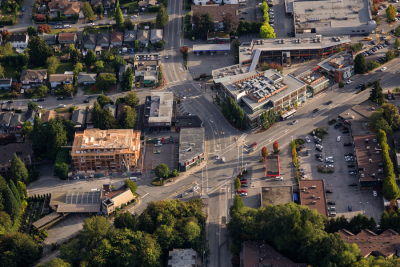 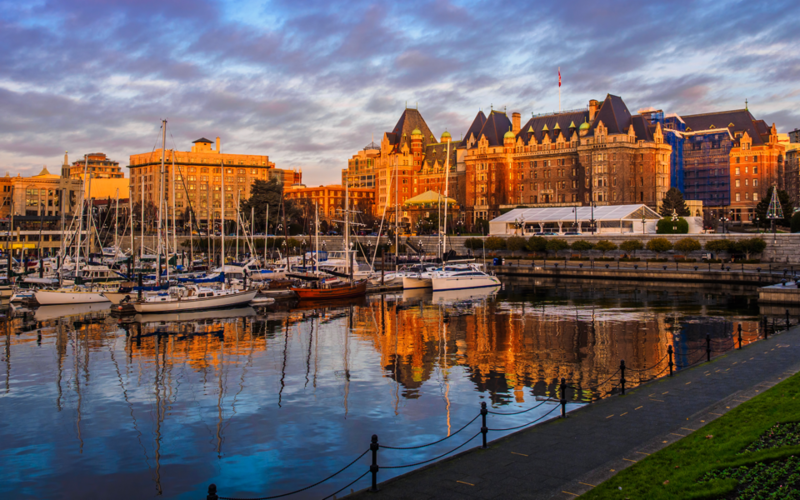 Beautiful Design & Functional Layout, meet Victoria, BC! 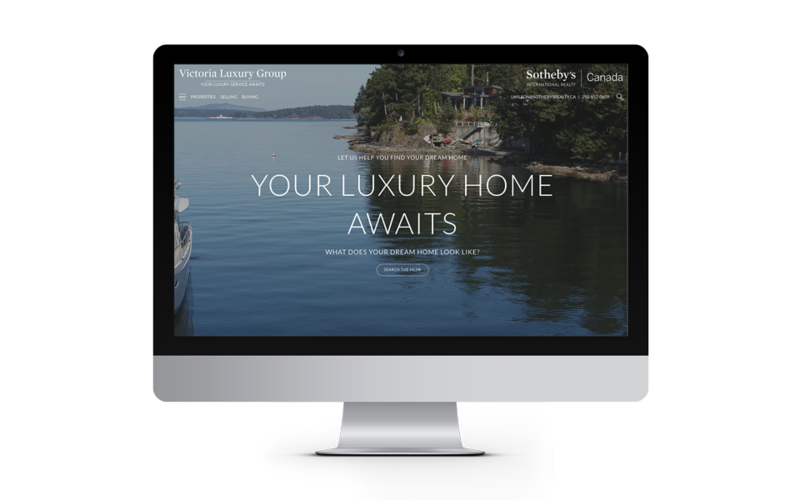 Launching Victoria Luxury Group (led by Logan Wilson)’s custom designed website is a notable milestone. 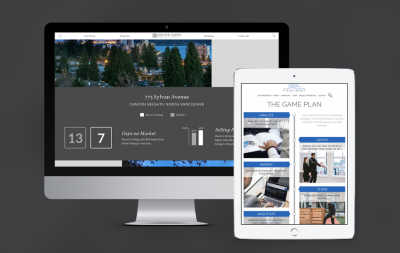 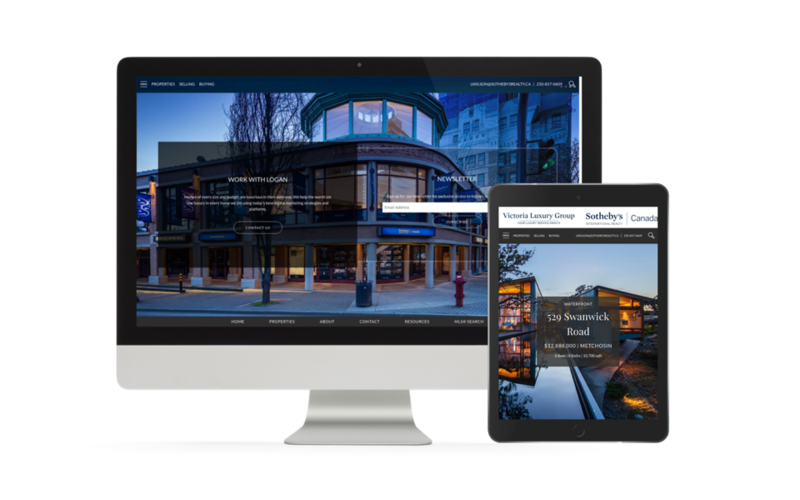 We brought a level of design finesse & beauty to a whole new level to help one of the most successful real estate teams in Victoria & Nanaimo present themselves online with the prestigious image they deserve. 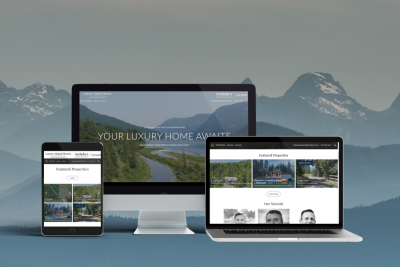 The first impression makes it all! 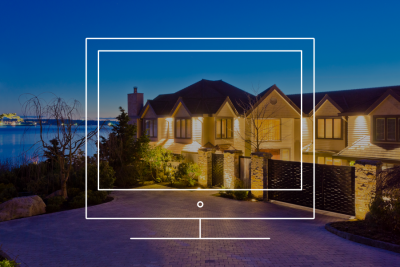 More than ⅓ of inbound traffic starts with home intros!